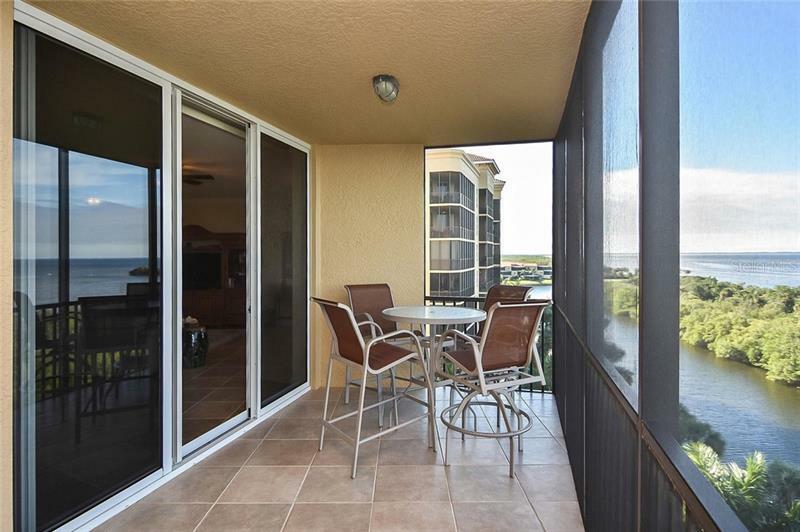 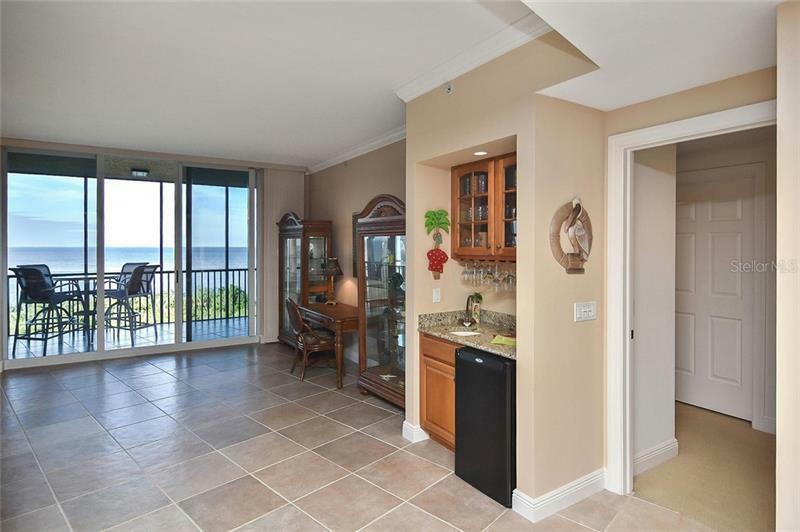 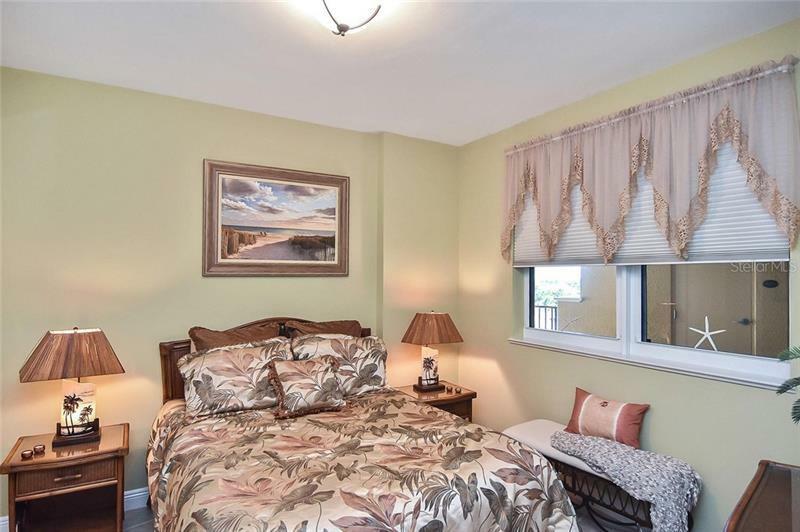 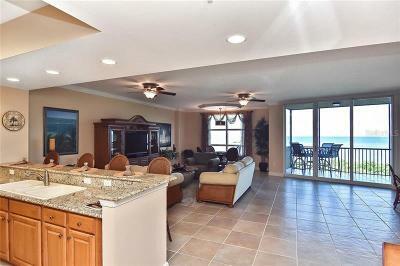 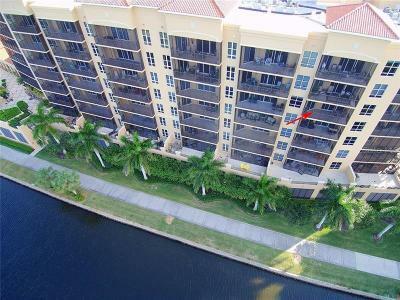 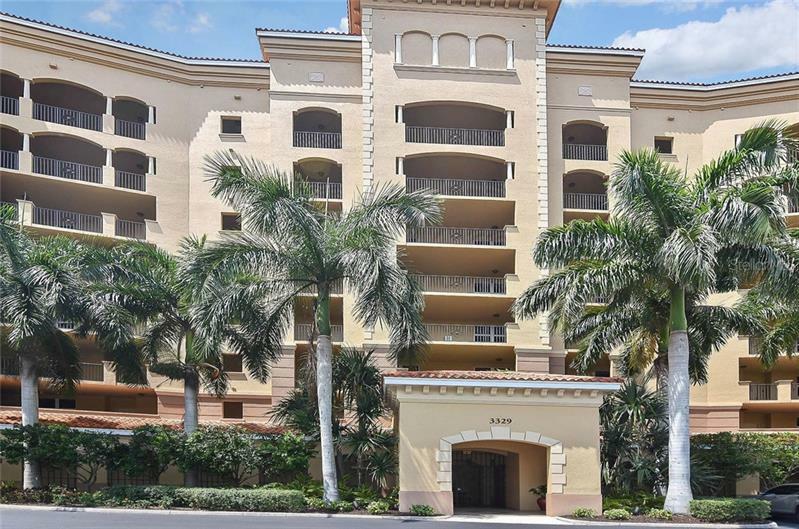 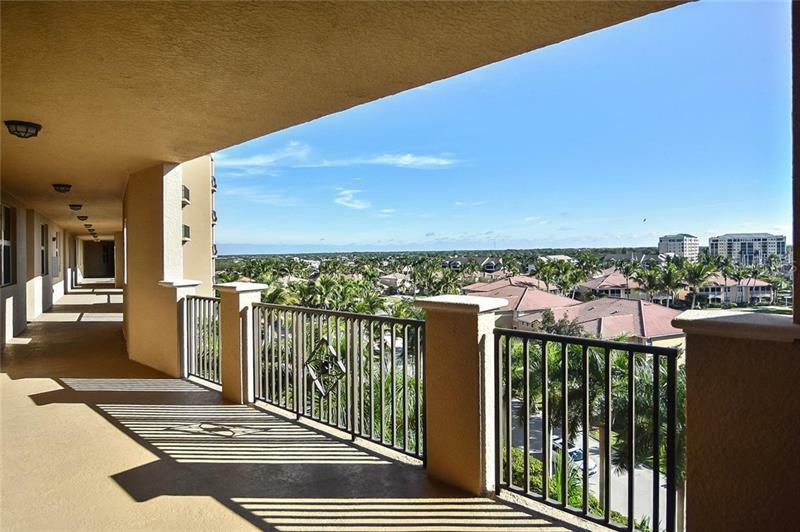 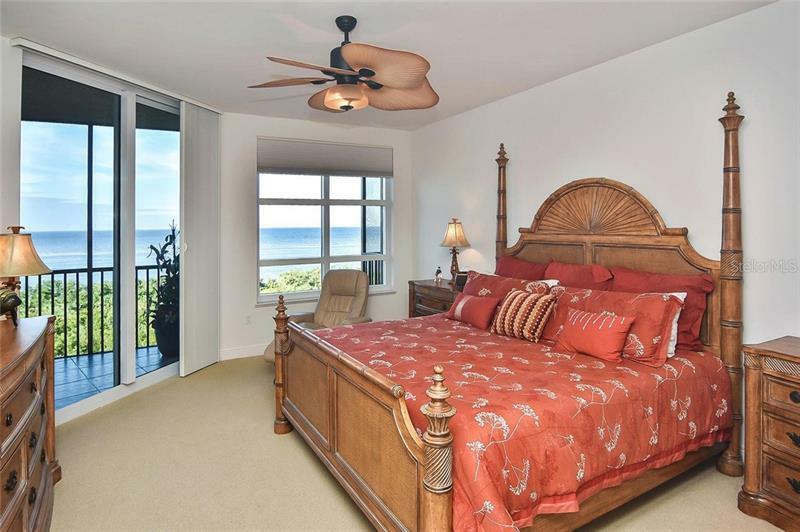 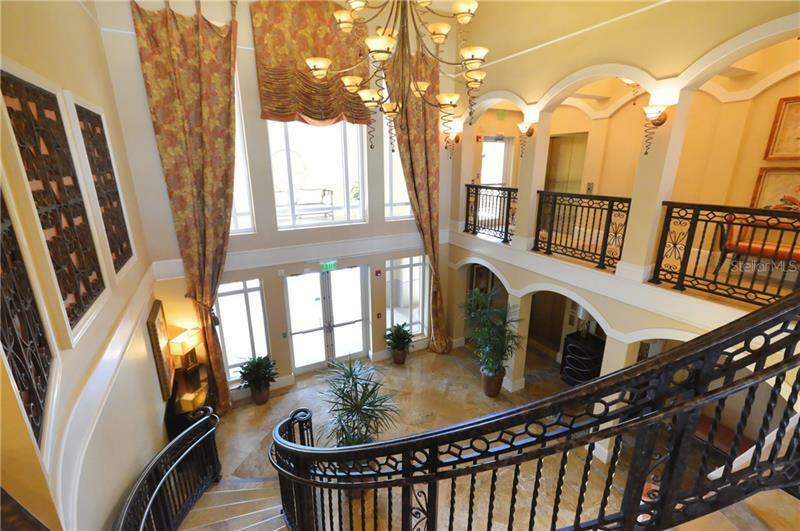 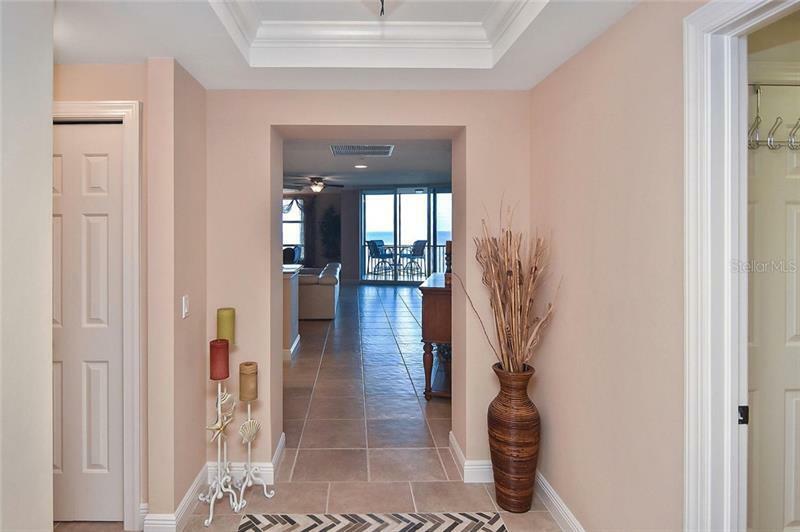 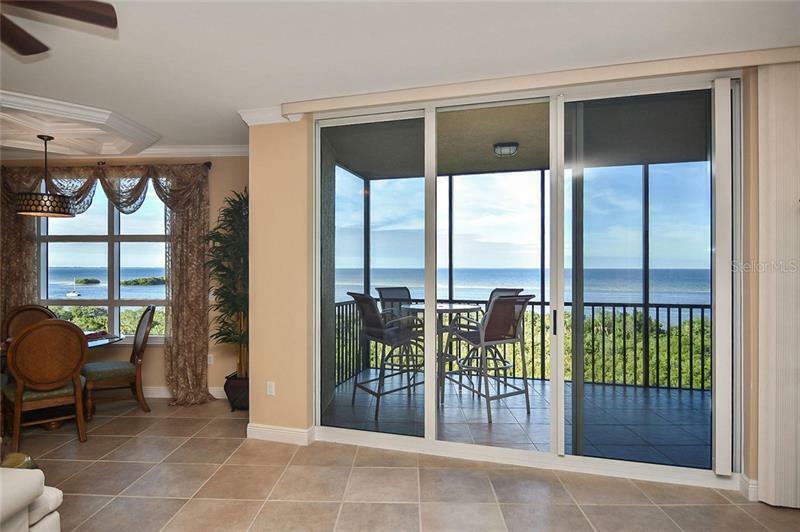 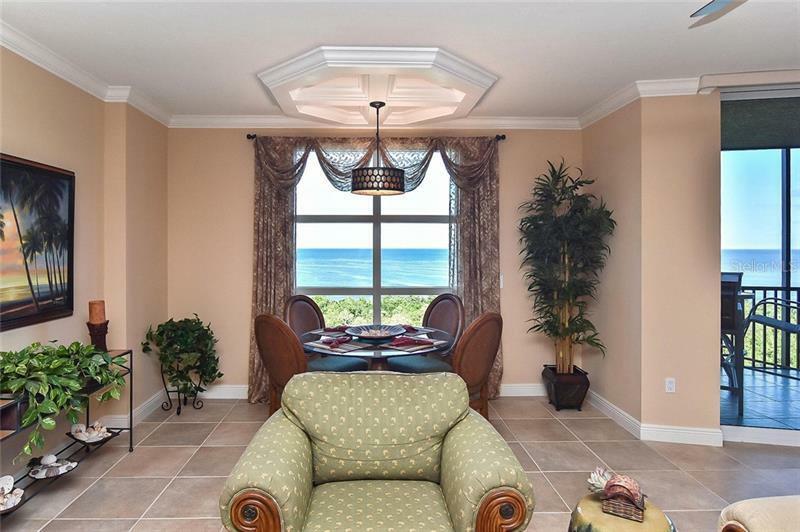 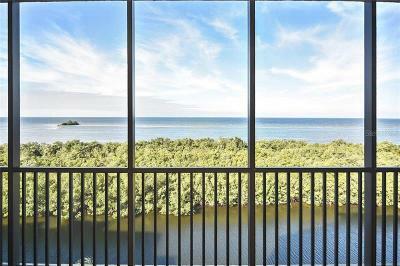 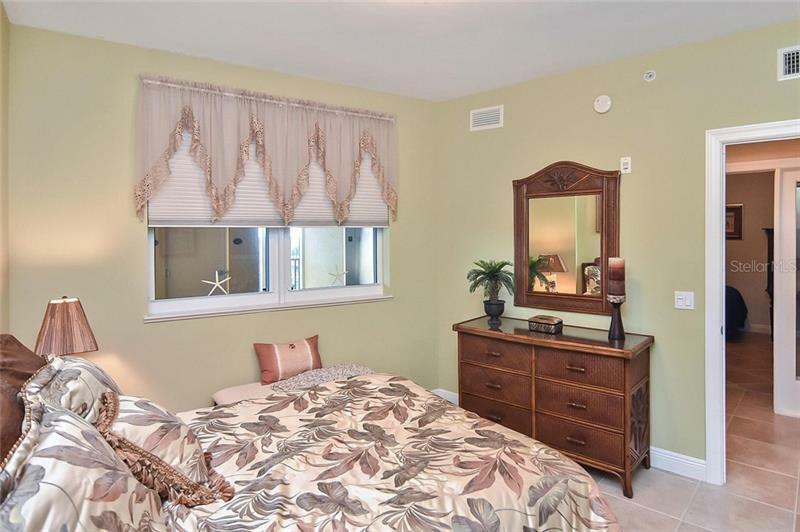 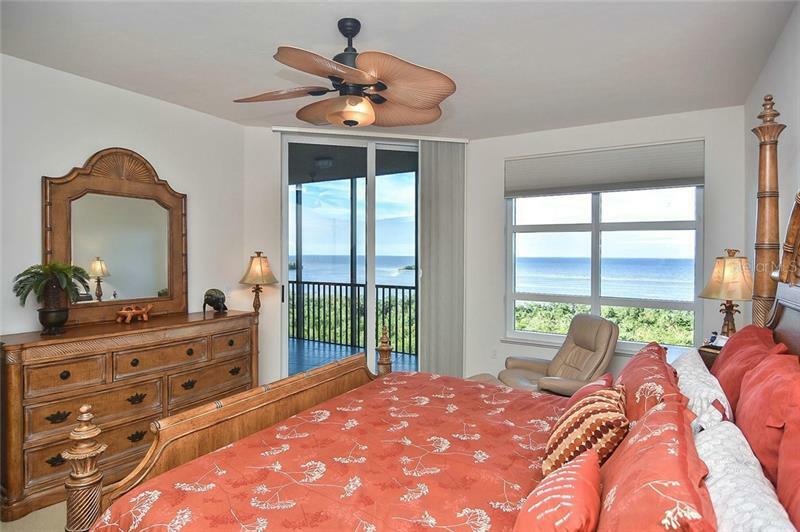 Location, Location, Location on this Breath taking 5th floor condo located in the Prosperity Point area of Burnt Store Marina. 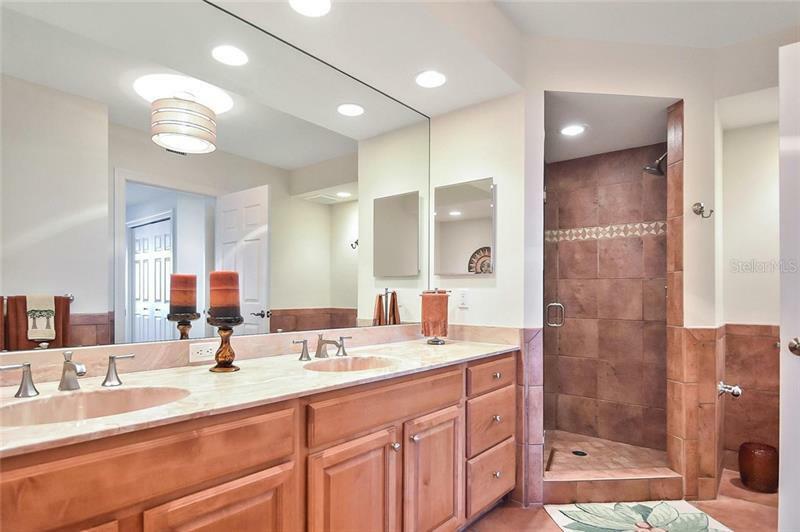 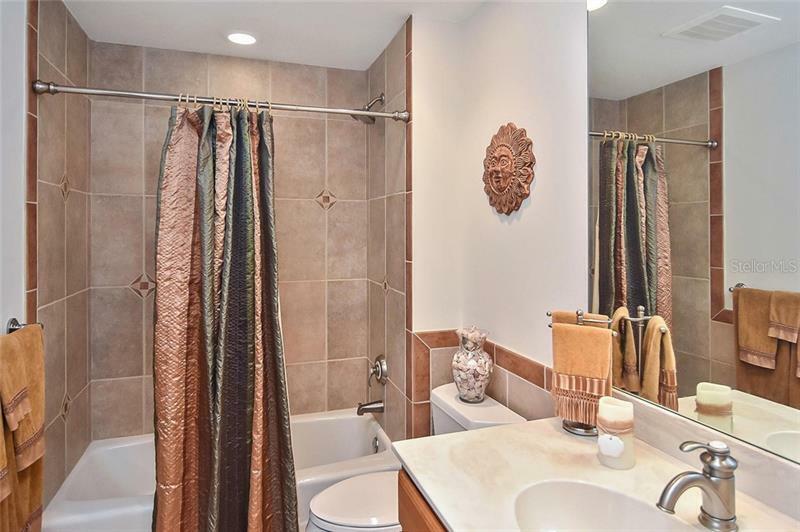 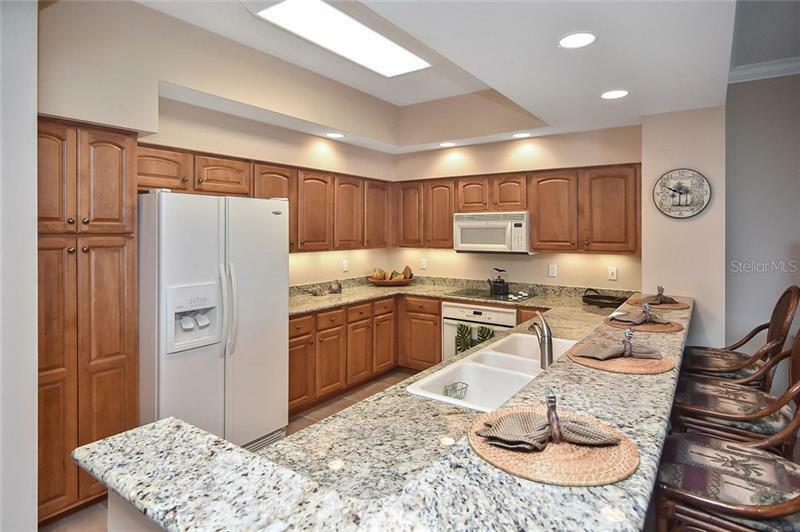 This 3 Bedroom, 3 Bath, Open & Spacious âWedgeâ floor plan has gorgeous, granite counters, tiled flooring, furnished turnkey. 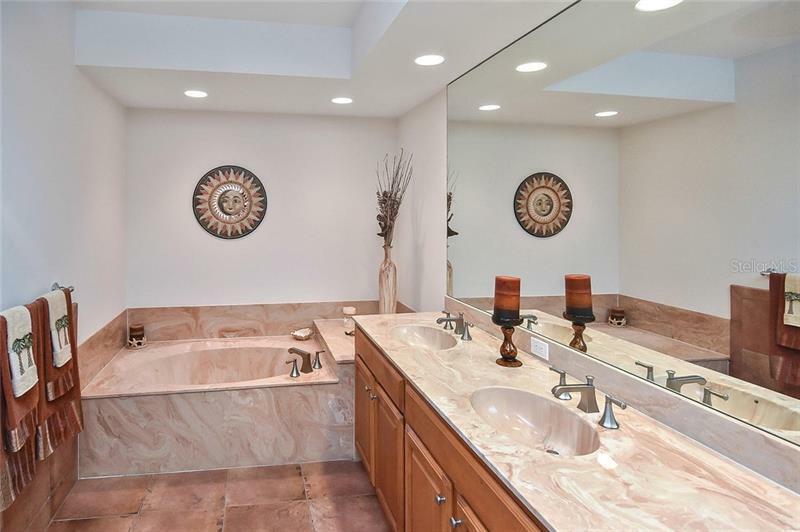 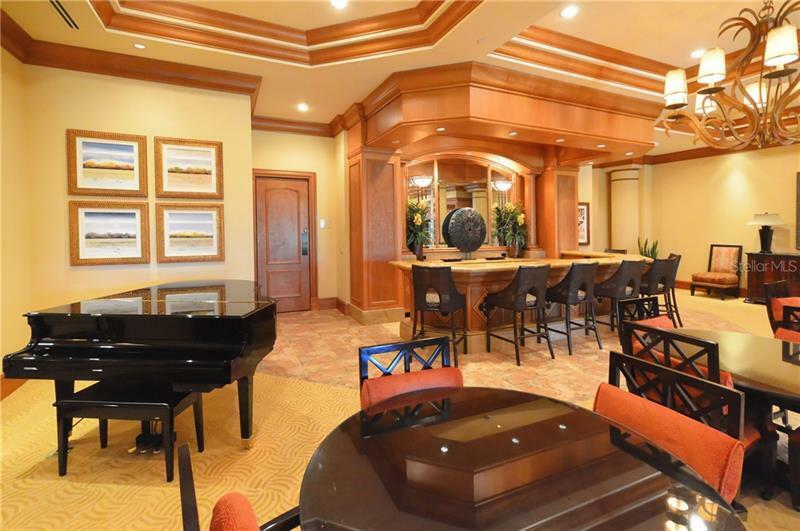 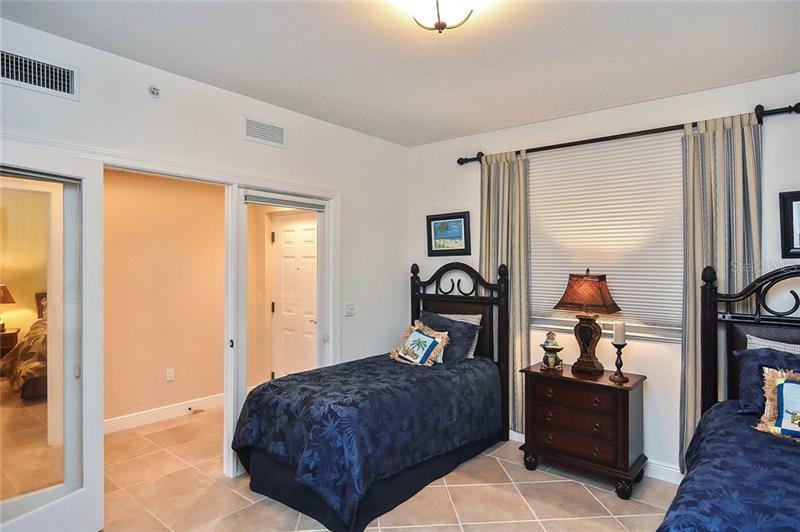 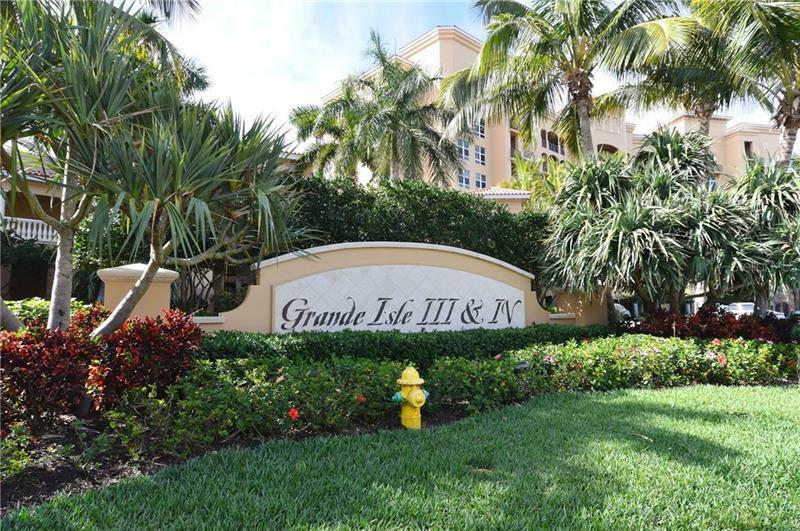 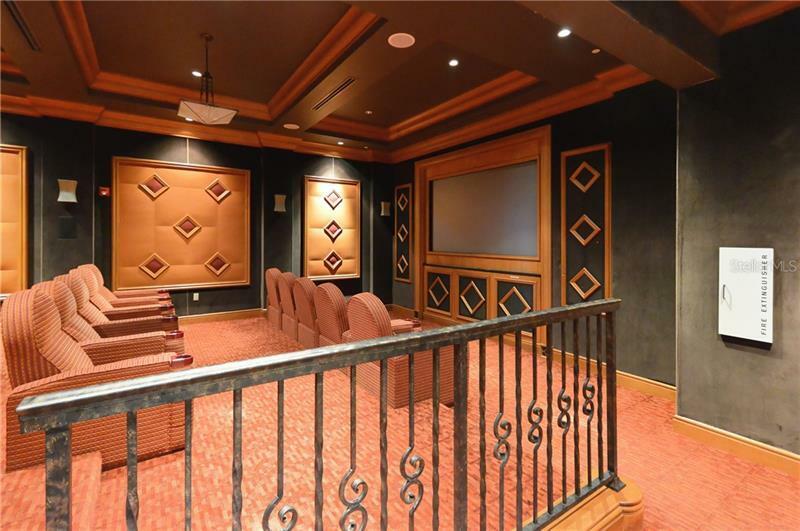 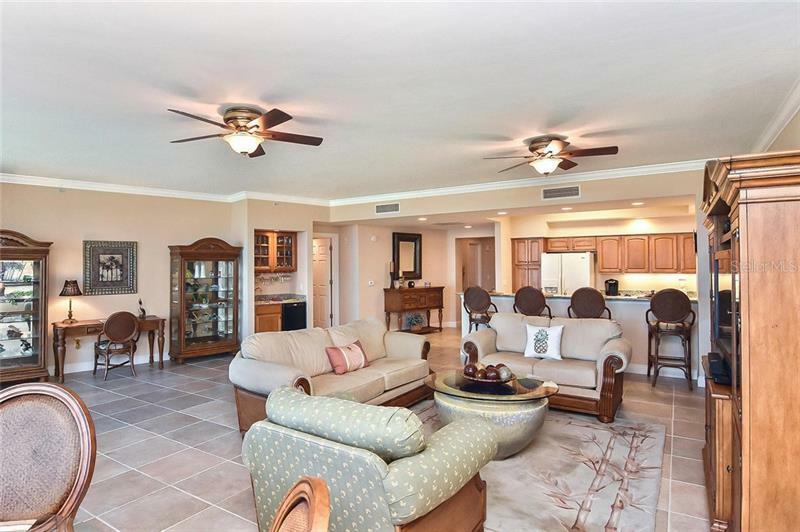 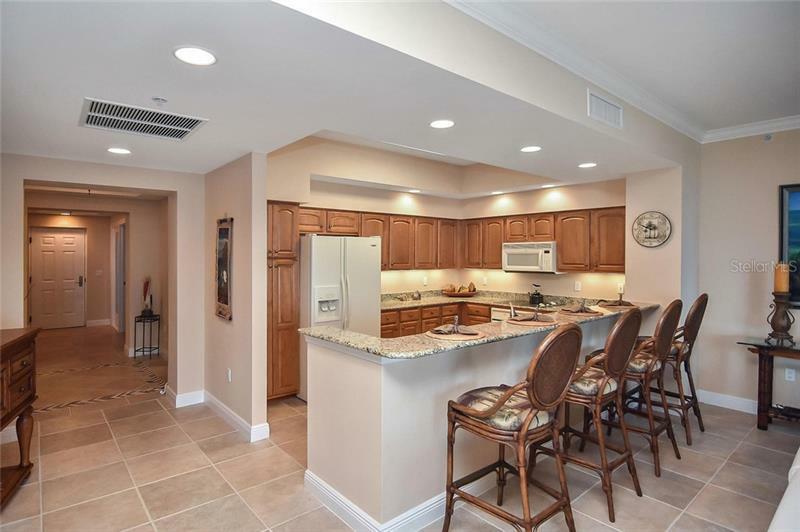 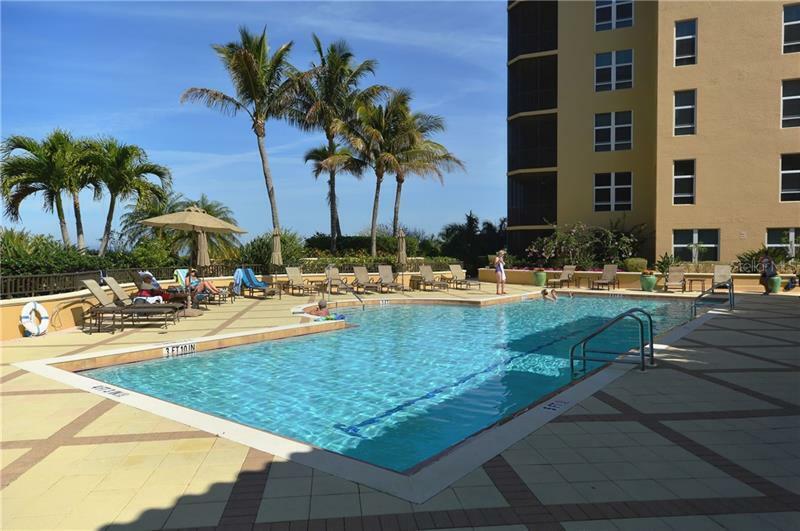 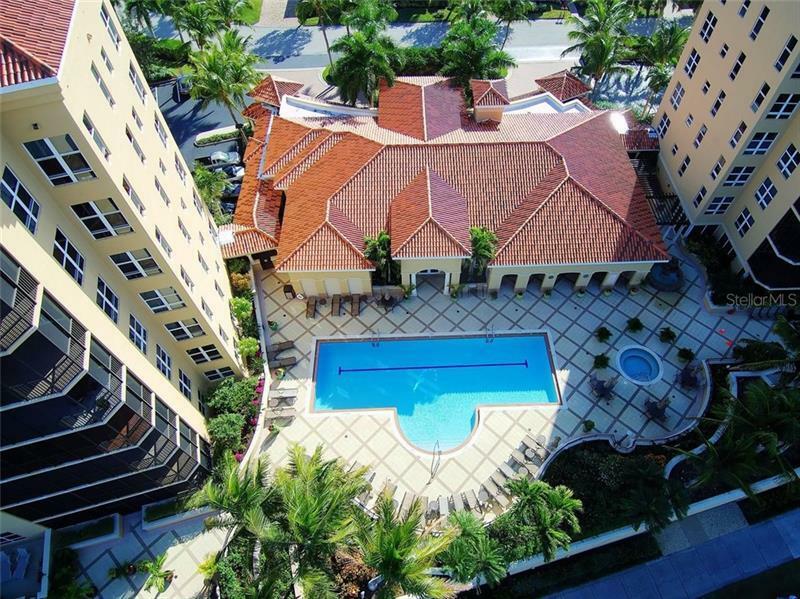 Come enjoy all the amenities that the Grande Isles complex has to offer with a fabulous club house, kitchen, pool table, lounge, fitness center, steam/sauna room, heated pool, barbecue area and a private movie theater. 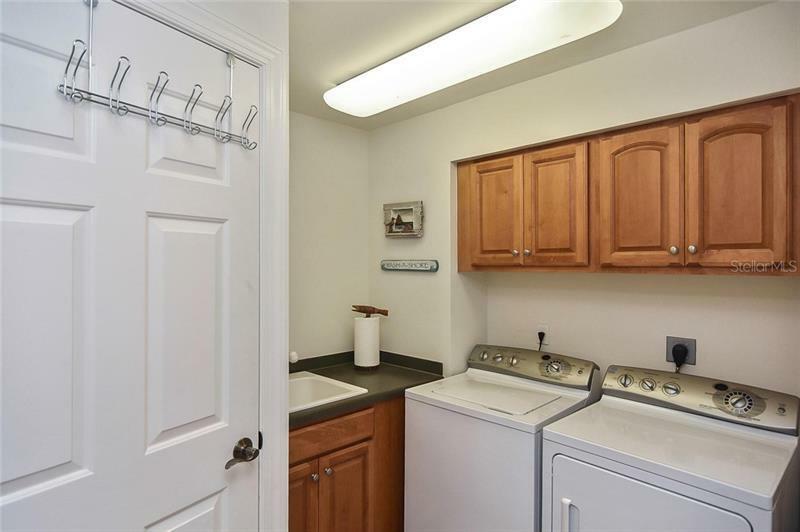 This like new condo has been very lightly used for only a couple of weeks each year. 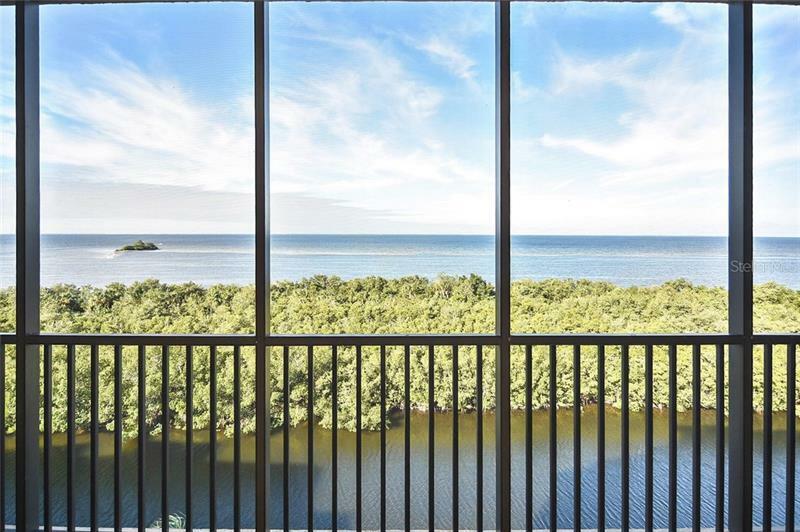 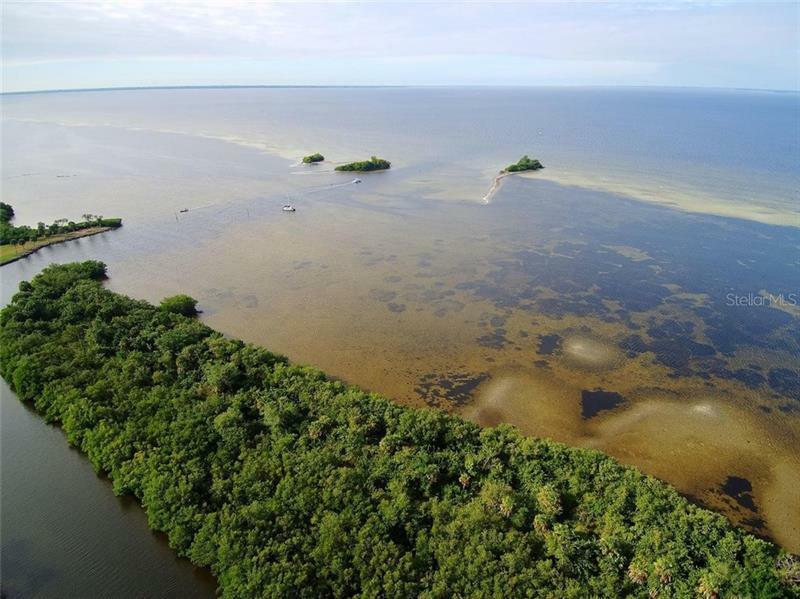 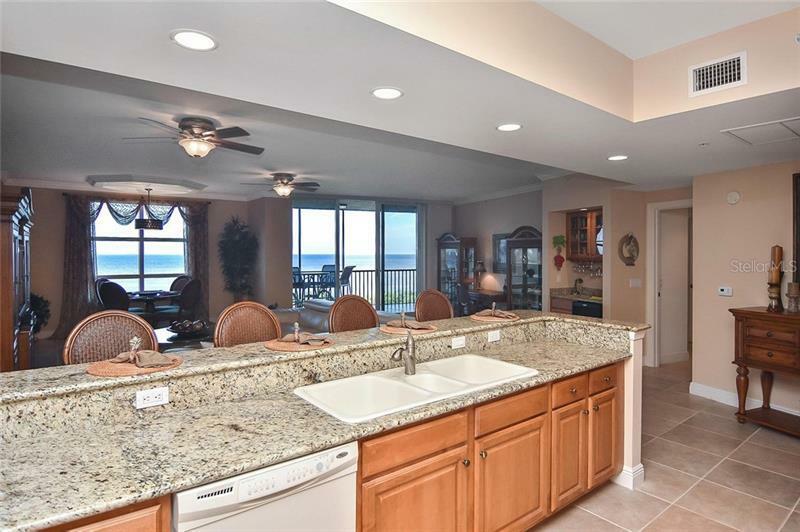 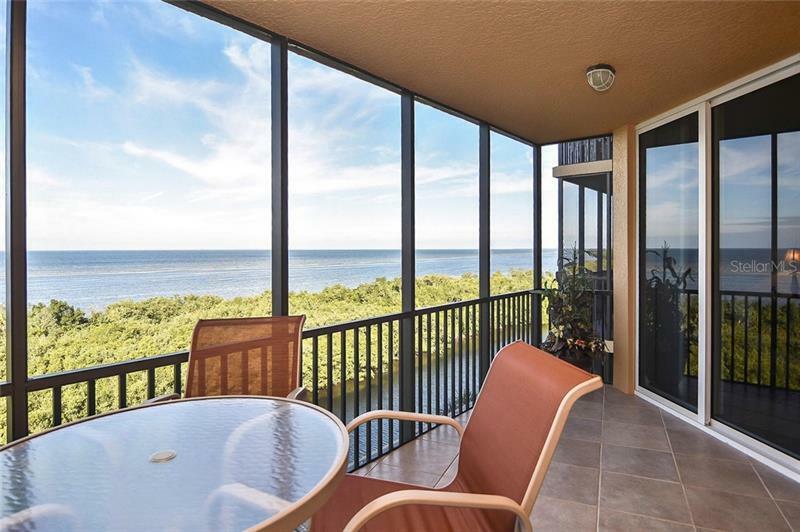 Youâll never miss another amazing Florida sunset again with Million dollar views of Charlotte Harbor and beyond. 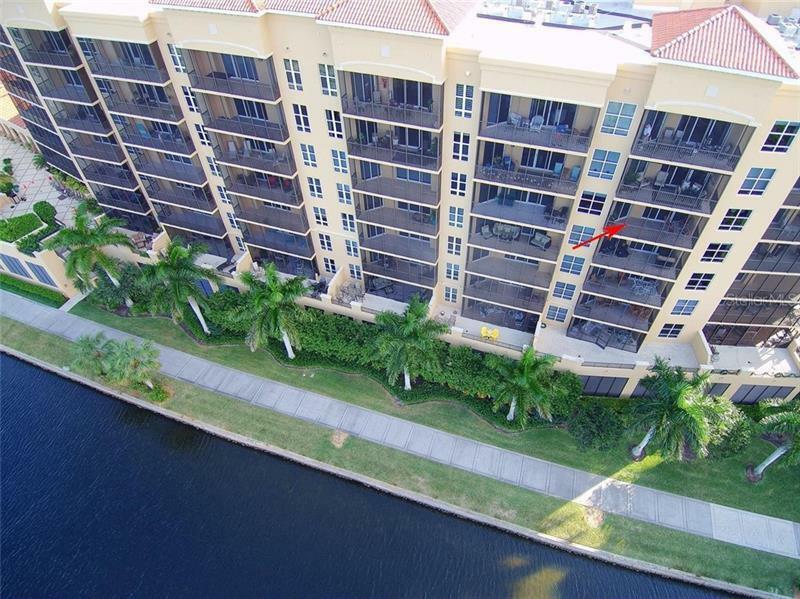 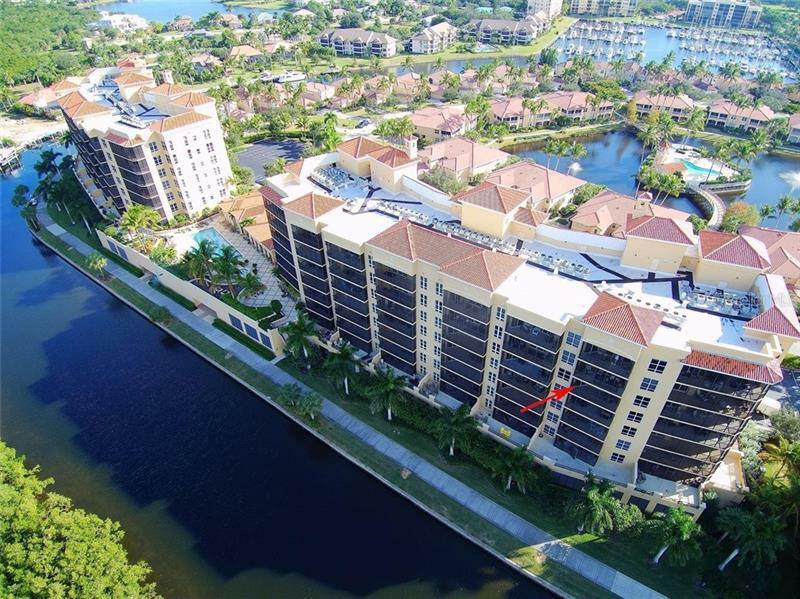 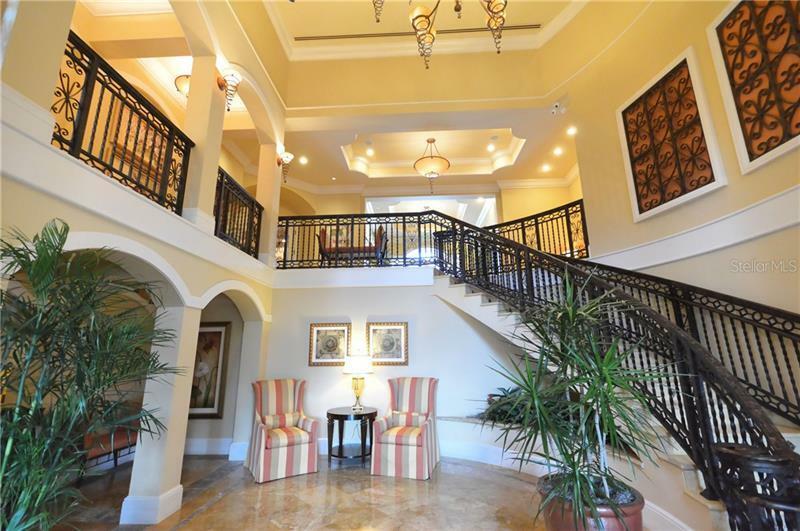 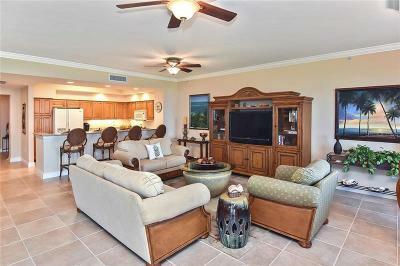 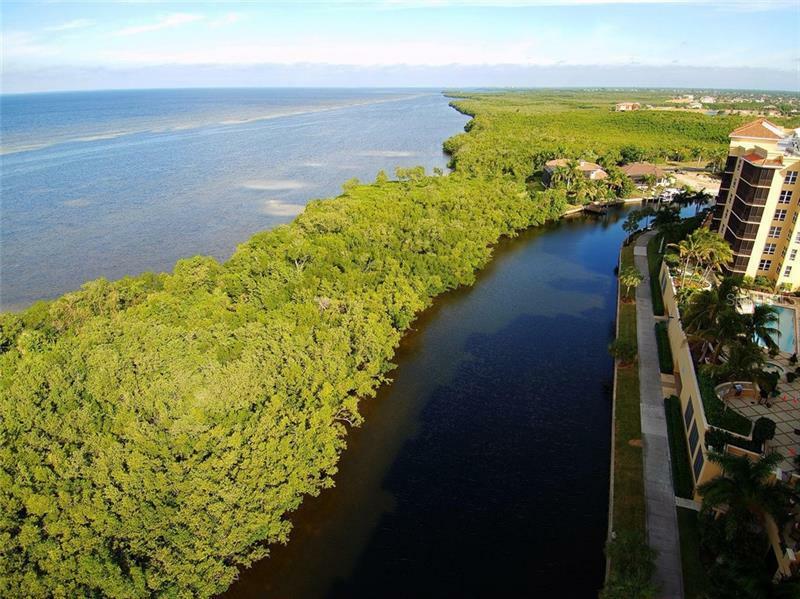 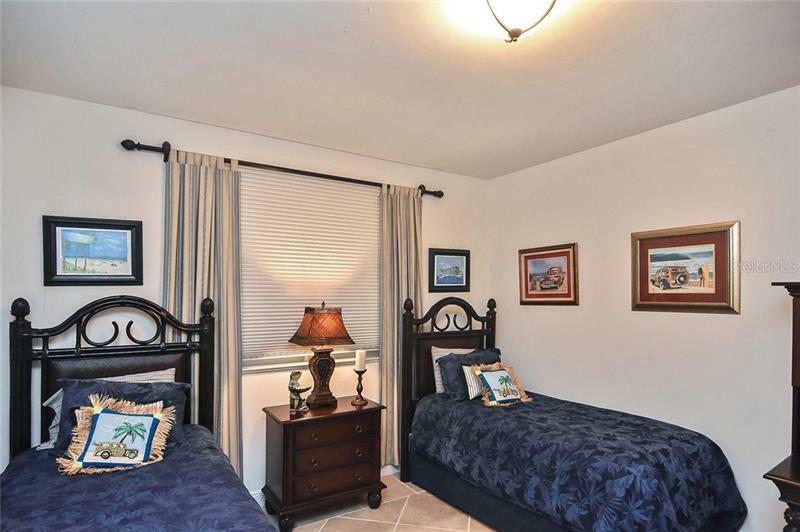 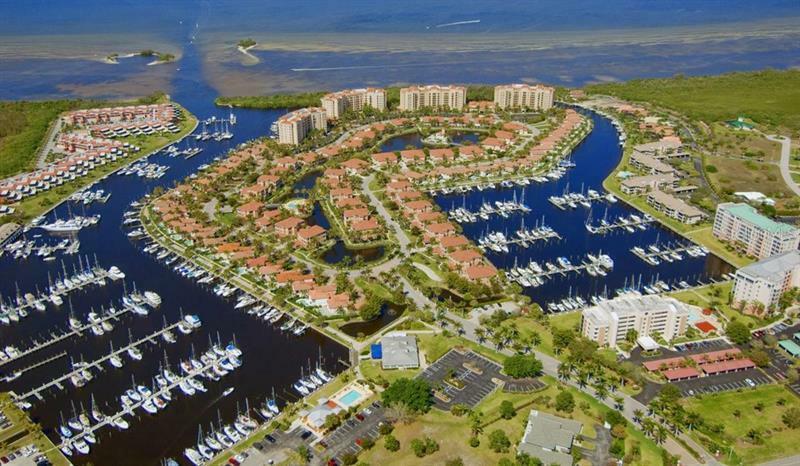 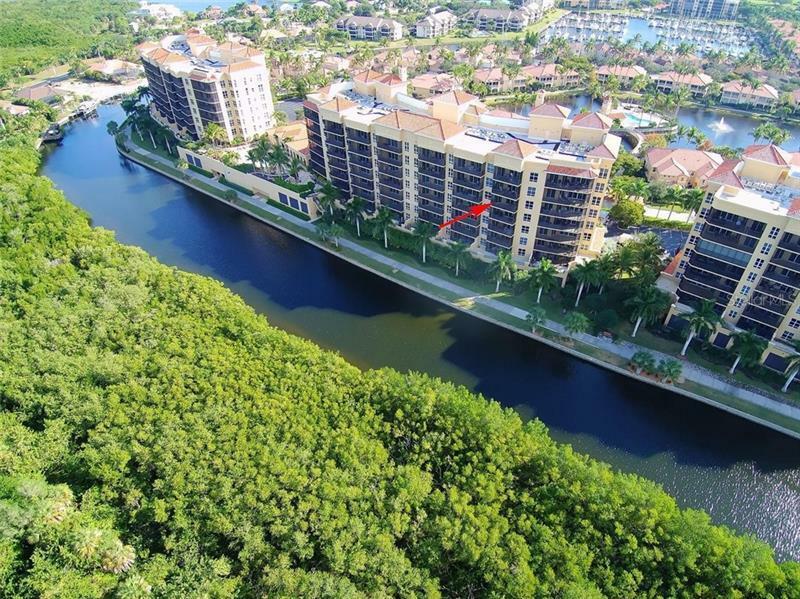 Burnt Store Marina is a gated community with a large full service deep water Marina. 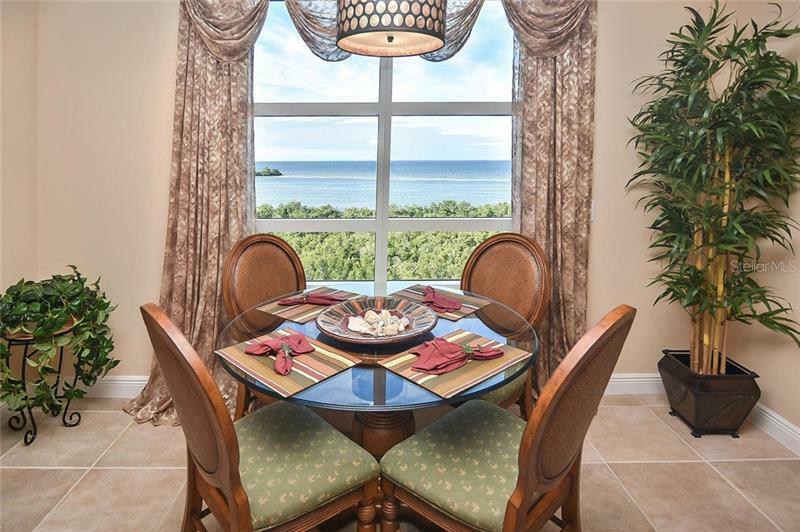 Enjoy dining at our 2 on-site restaurants, Cass Cay with waterfront views or The Links Cafe golf course views. 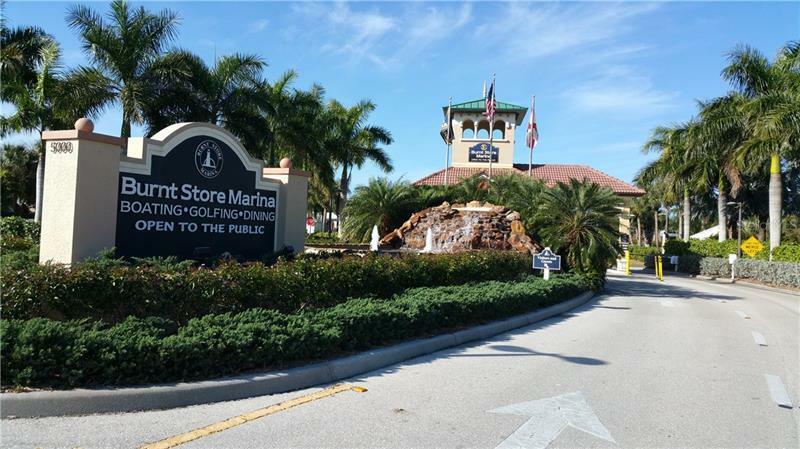 There is also 27 holes of golf, tennis, kayaking and the Trading Post ship store. 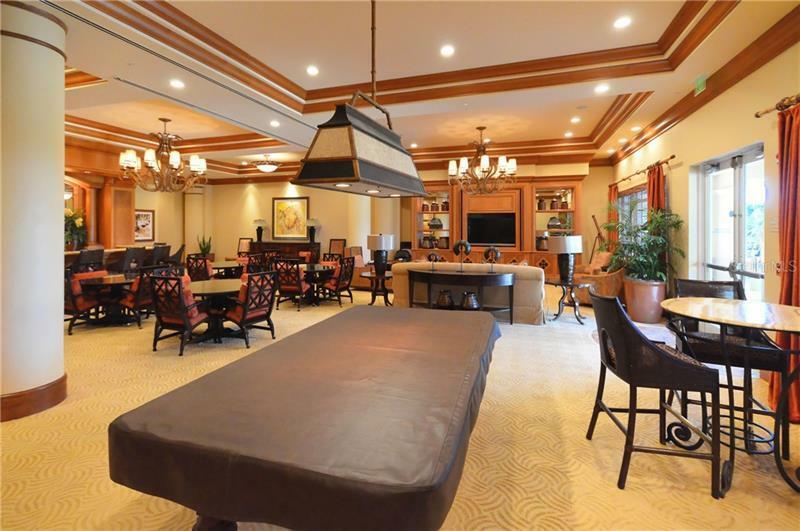 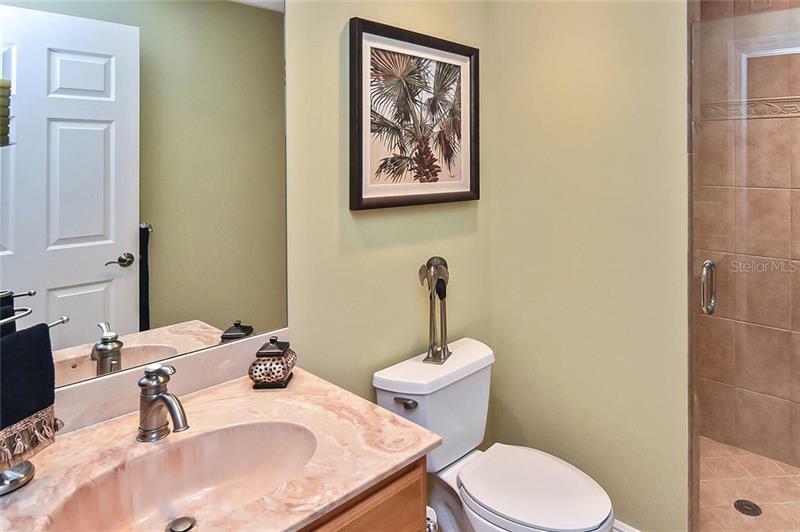 The amenities are endless. 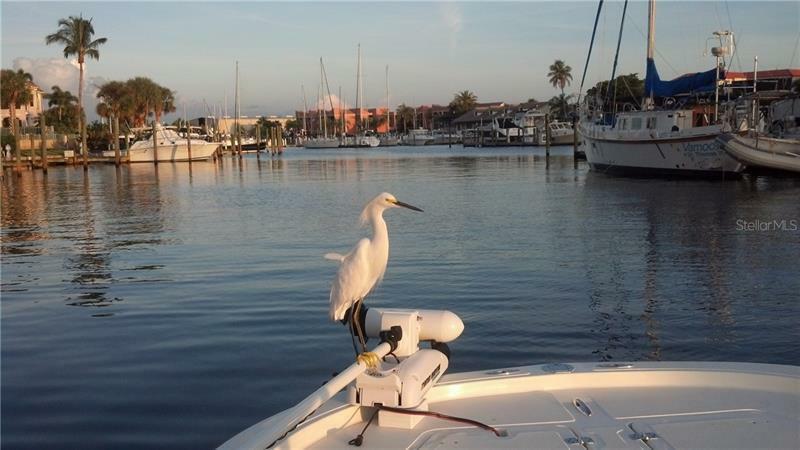 Head 10 miles west out of the Marina by boat to reach the Boca Grande Pass which is the King Tarpon capital of the of the world. 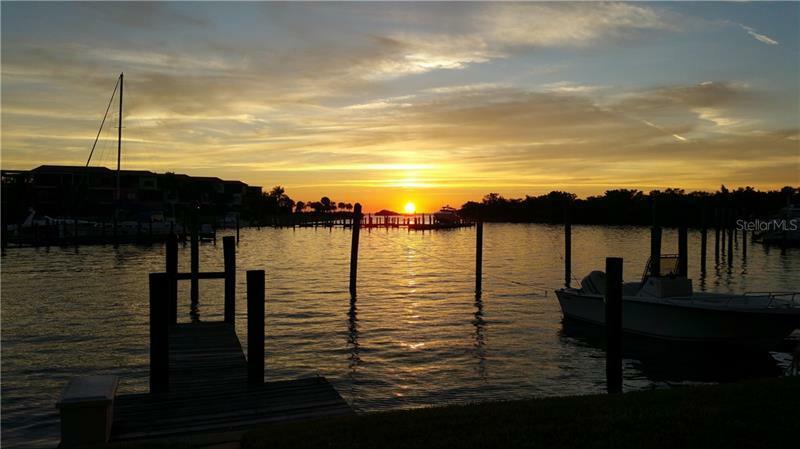 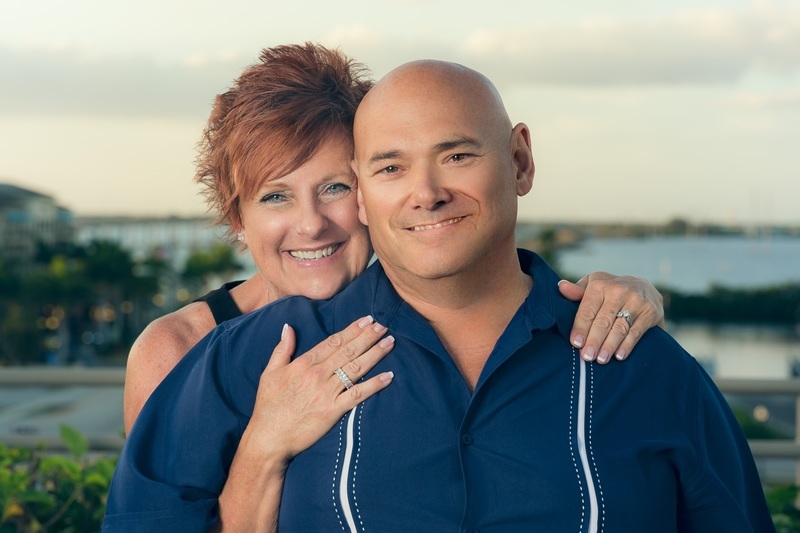 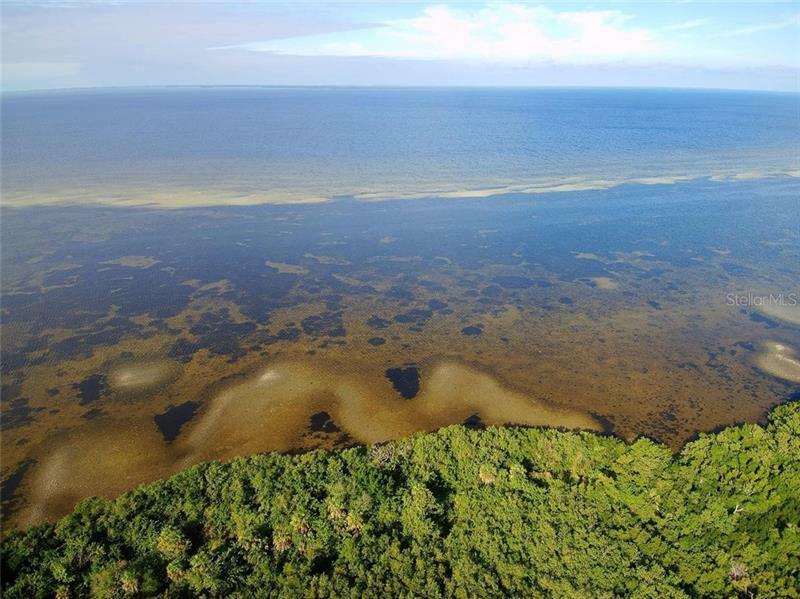 Start living the Dream today and let me show you why Burnt Store Marina in Puntagorgeous is the best kept secret in Southwest Florida. 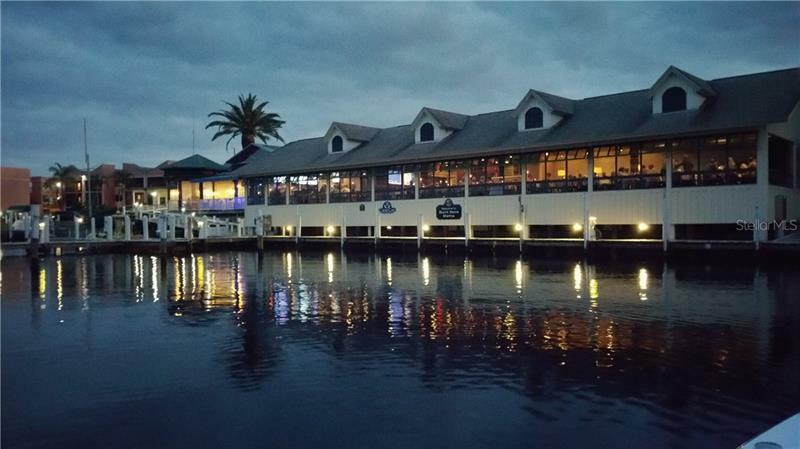 Additional Water Information: The Gulf of Mexico is 10 nautical miles west out of the South basin of Burnt Store Marina .